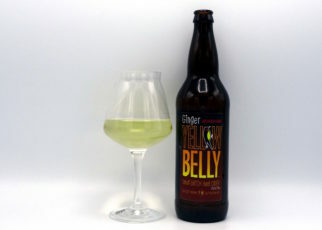 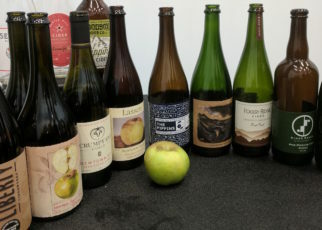 A sip of fat, ripe stone fruit. 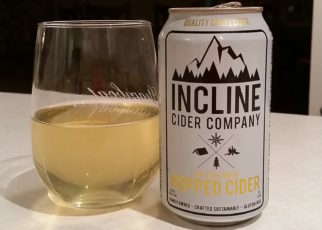 Crisp, sweet, and bright. 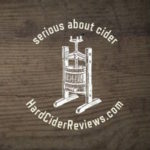 Our Peach hard cider is crafted from the juice of gently-pressed Midwestern apples (no concentrates!). 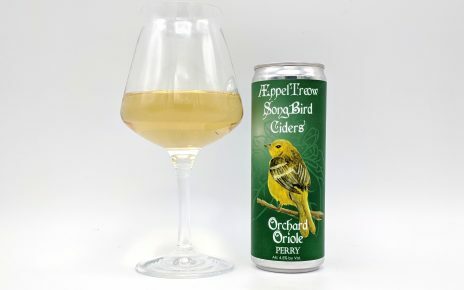 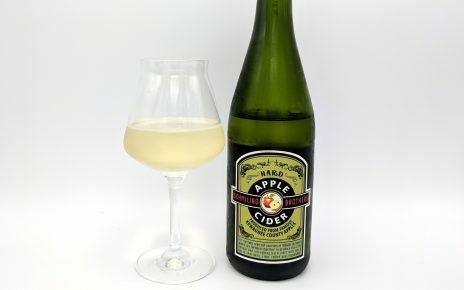 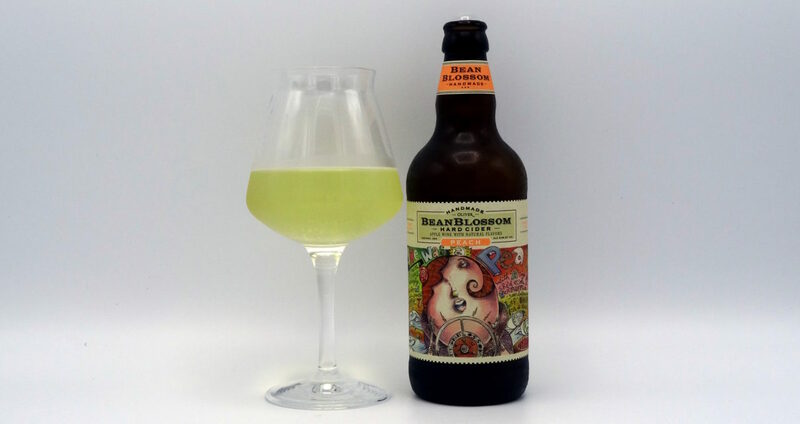 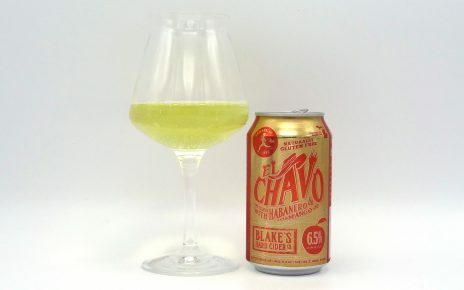 Review: El Chavo by Blake’s Hard Cider Co.